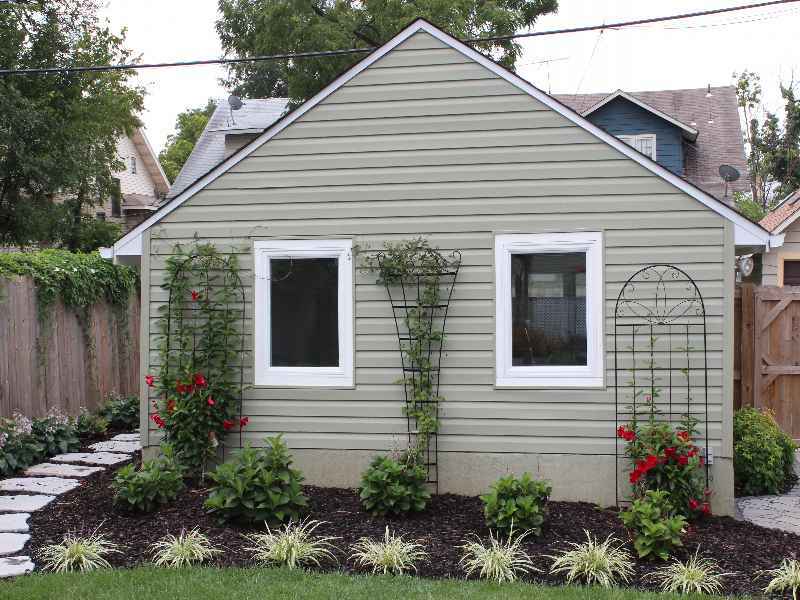 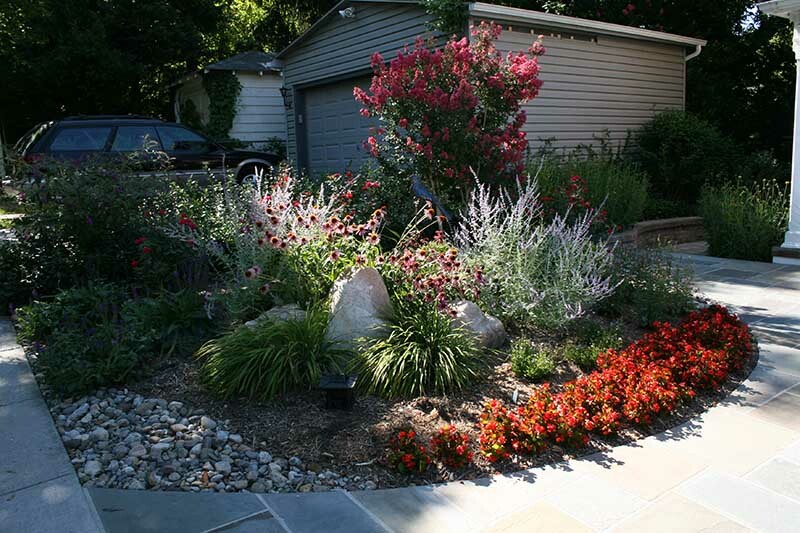 Helpful landscaping articles, tips, and media. 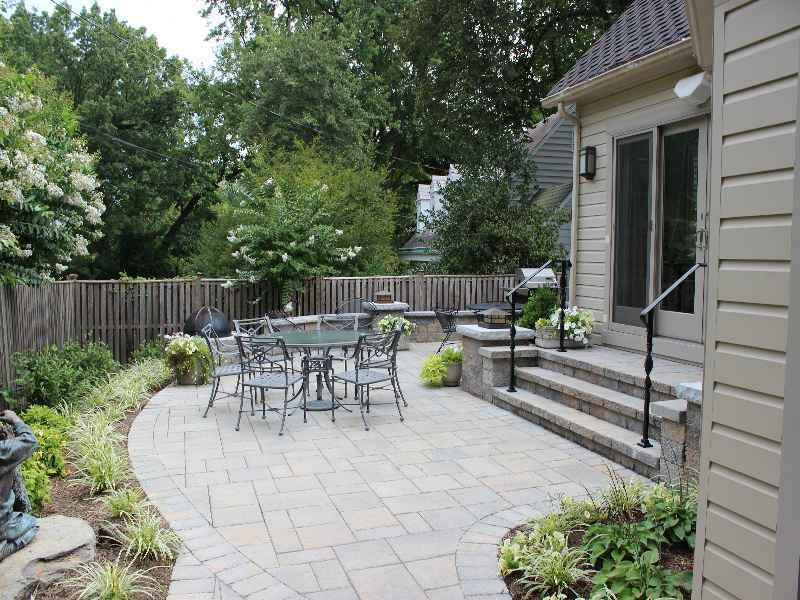 Maryland’s Communities of: Howard County, Montgomery County, Potomac, Bethesda, Kensington, Gaithersburg, Silver Spring, Columbia as well as the greater Washington DC, and Northern Virginia metro area with Landscape Design, Engineering and Construction Services. 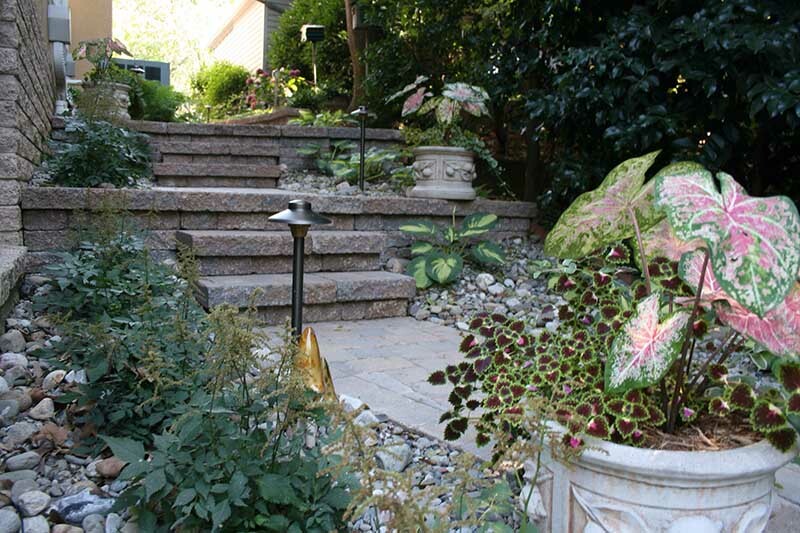 Do You Have Drainage And Erosion Problems In Beltsville Maryland? 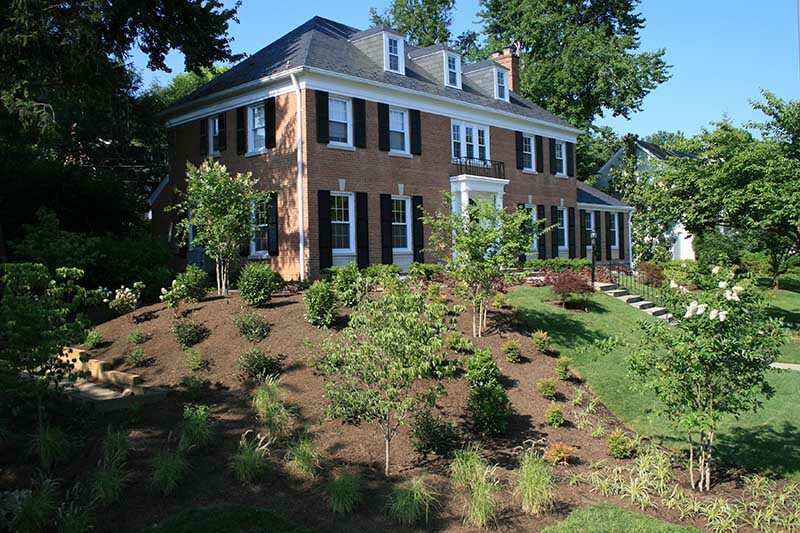 Live in Bethesda, MD and Need Drainage and Erosion Help? 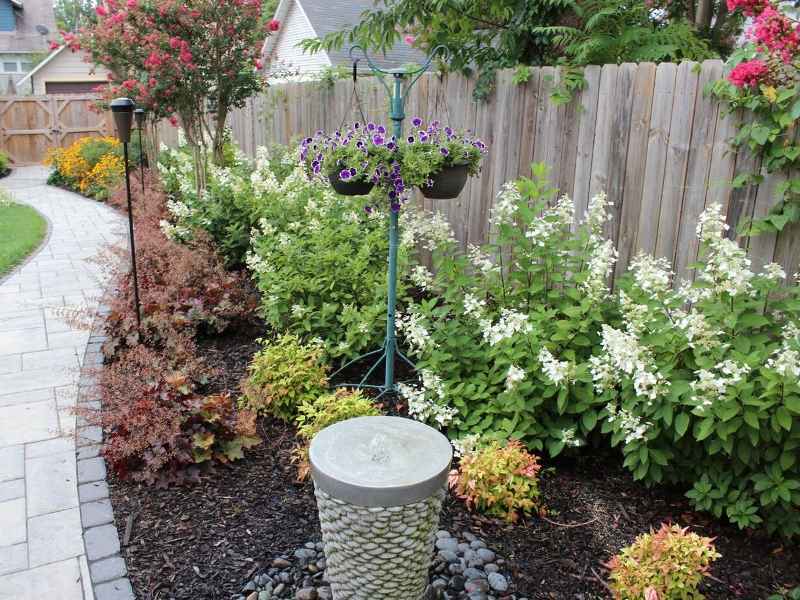 How Much Time Do You Want to Spend on Yard Work? 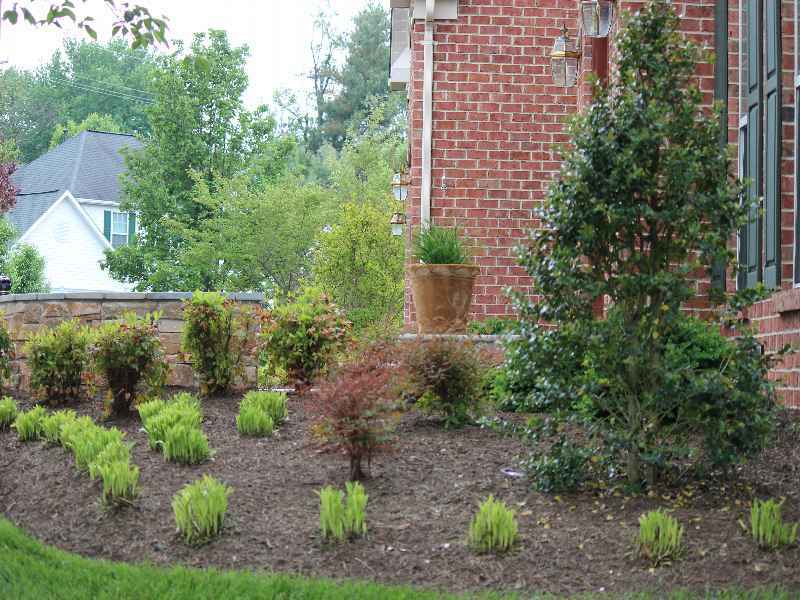 Need A Landscaper In College Park, Maryland? 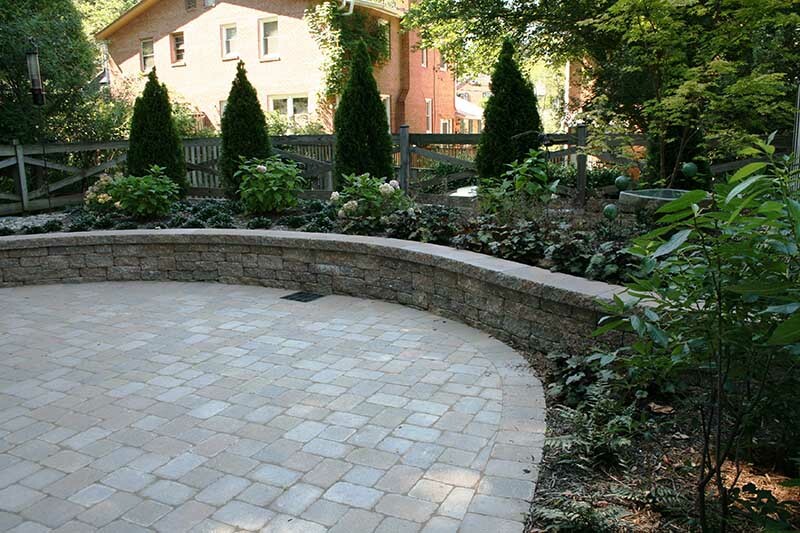 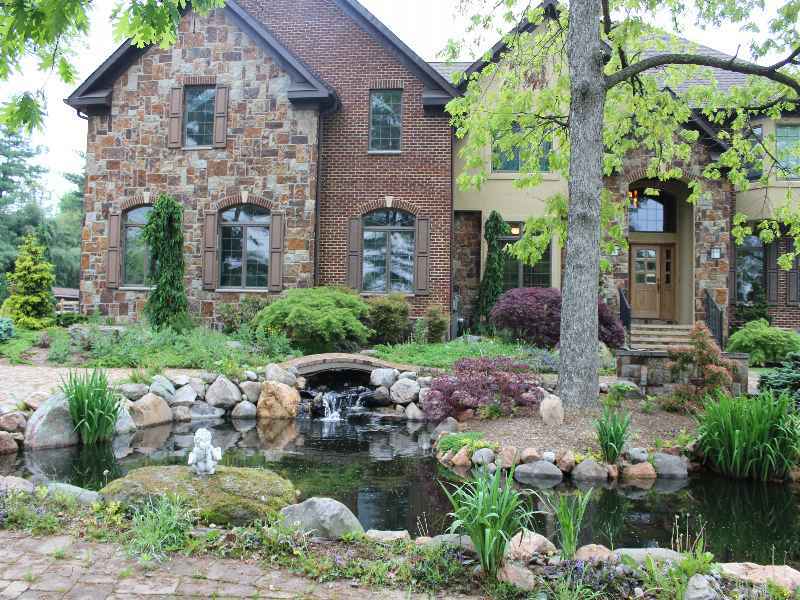 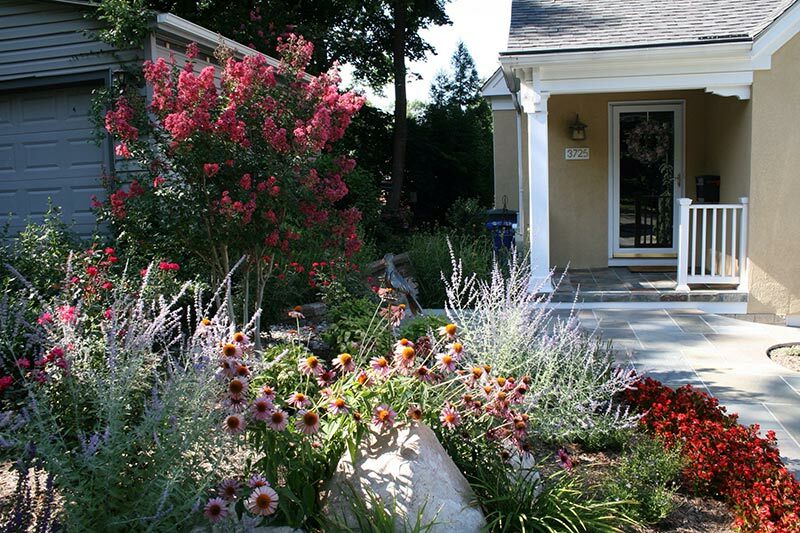 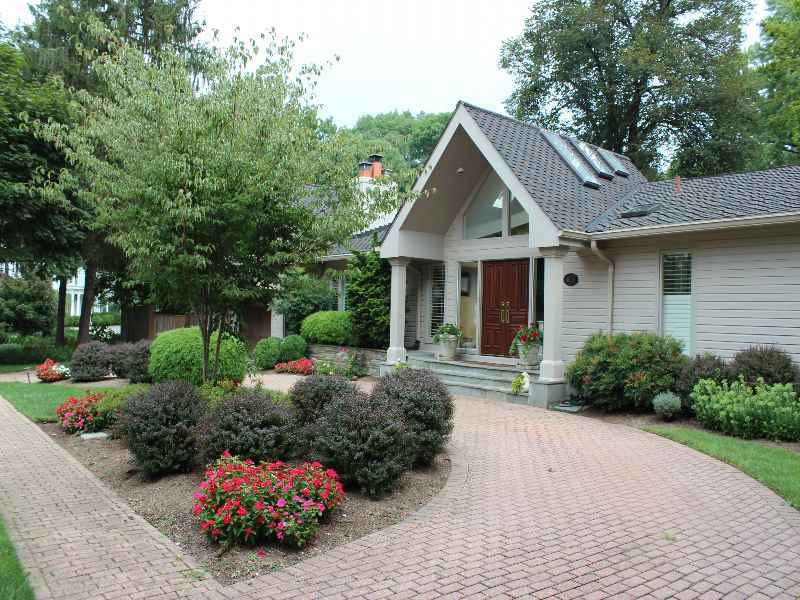 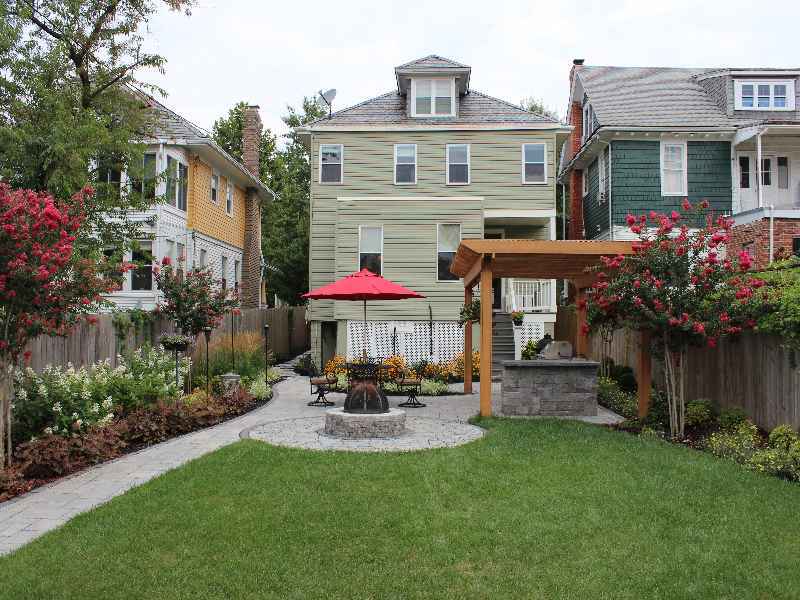 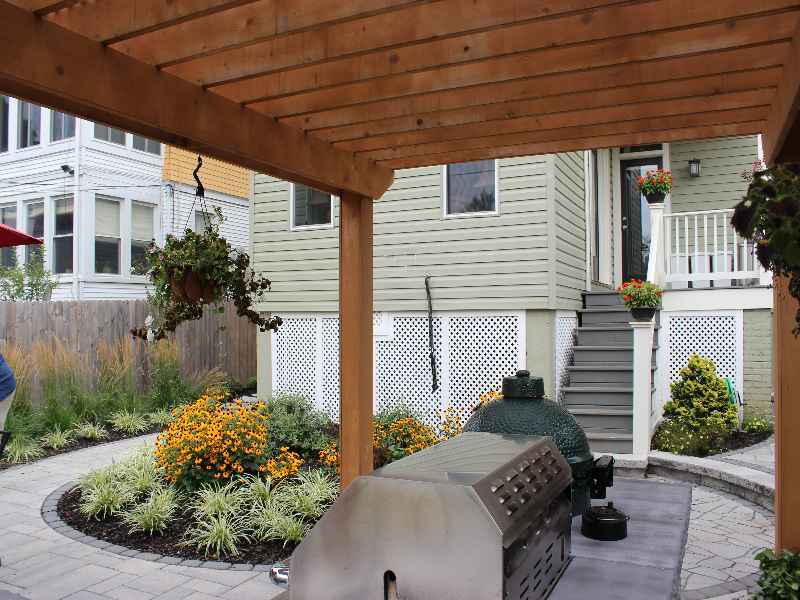 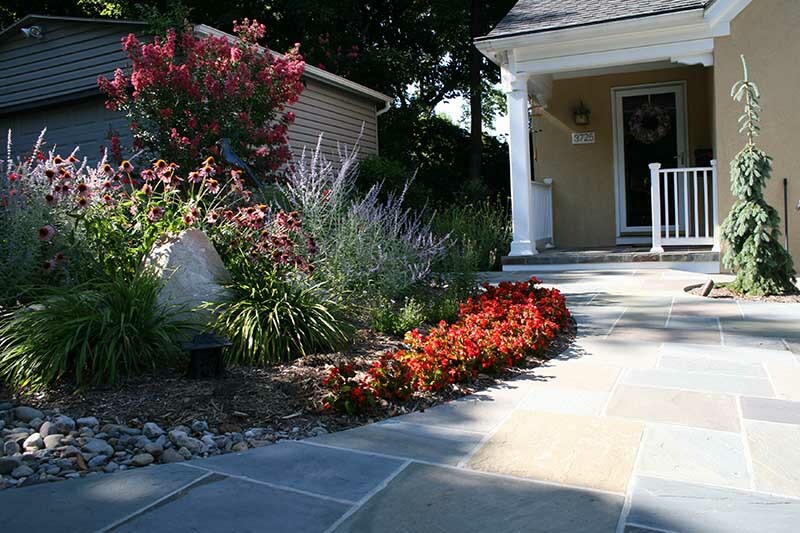 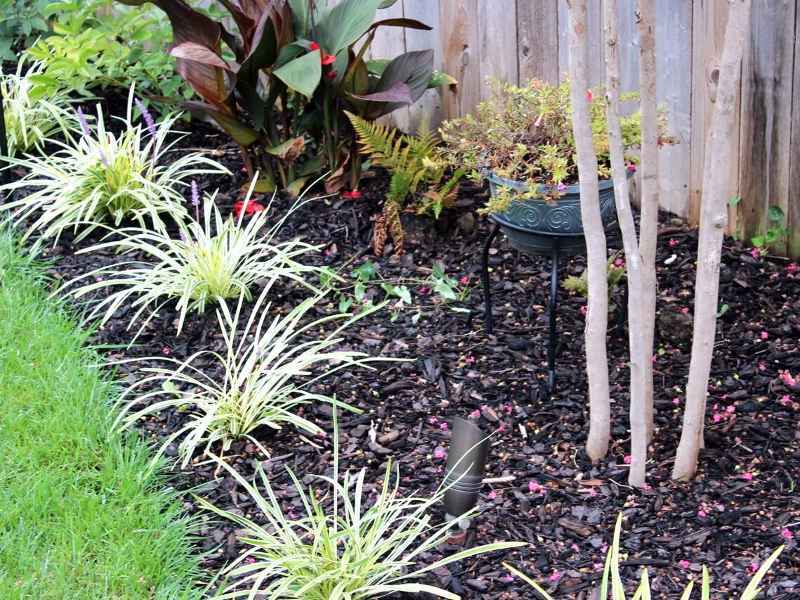 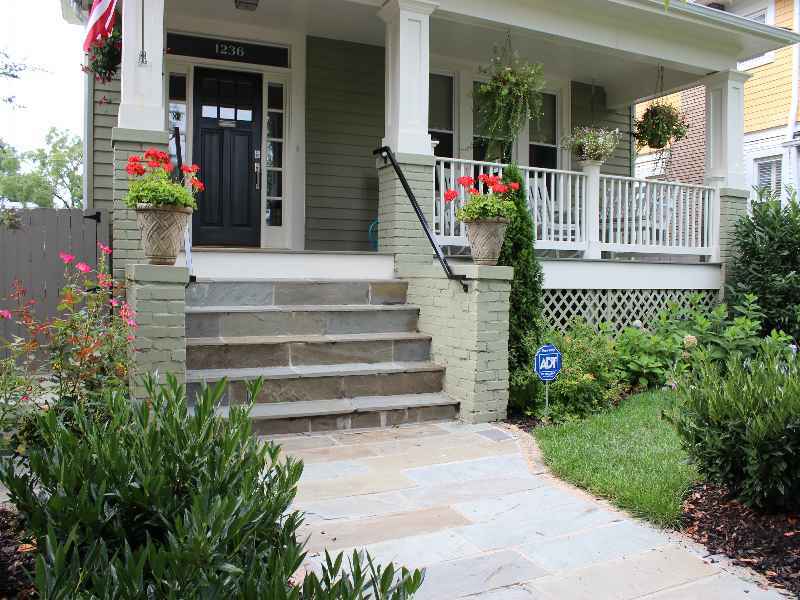 Looking For The Best Landscape Design Company In Laurel MD?